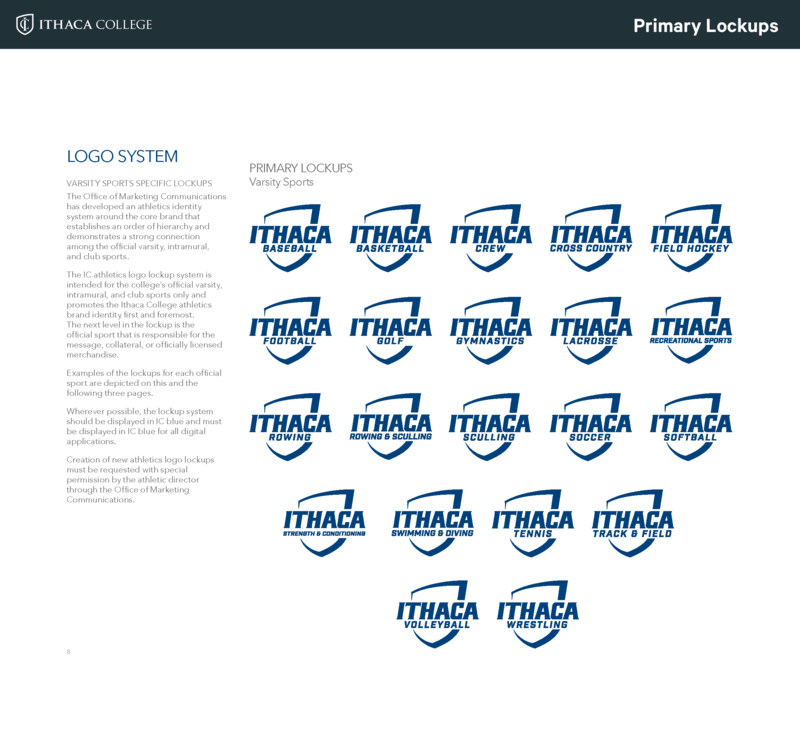 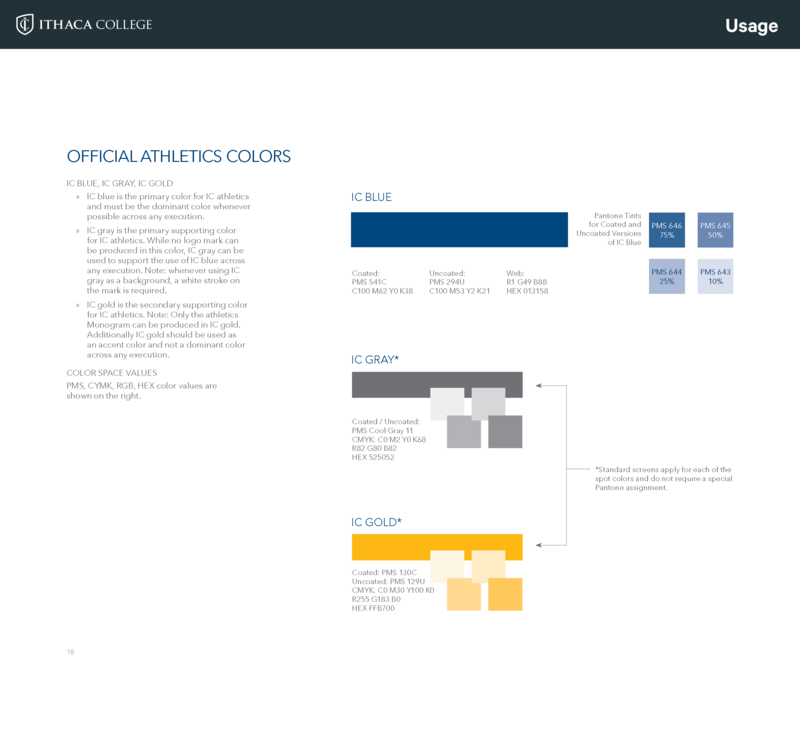 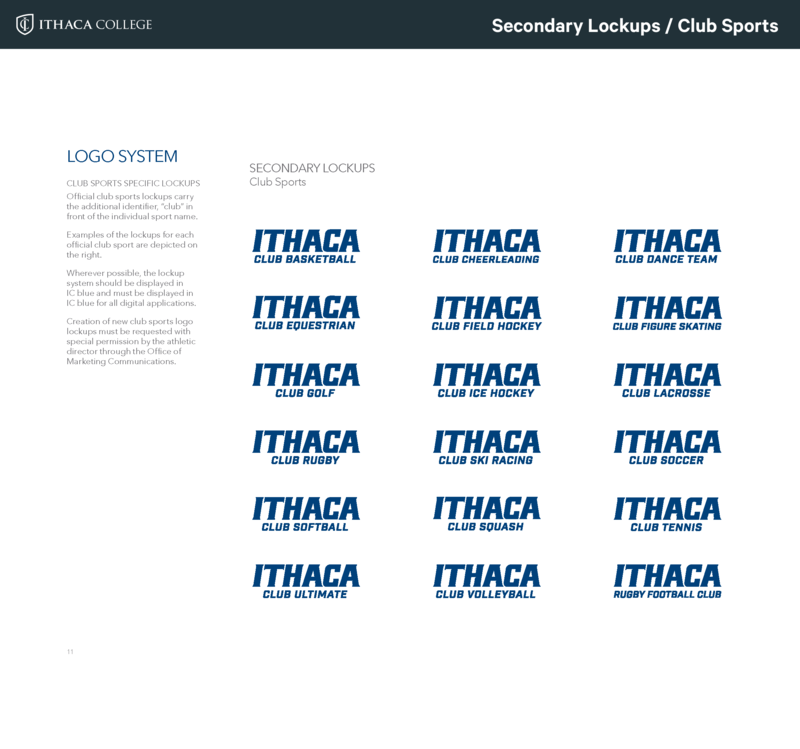 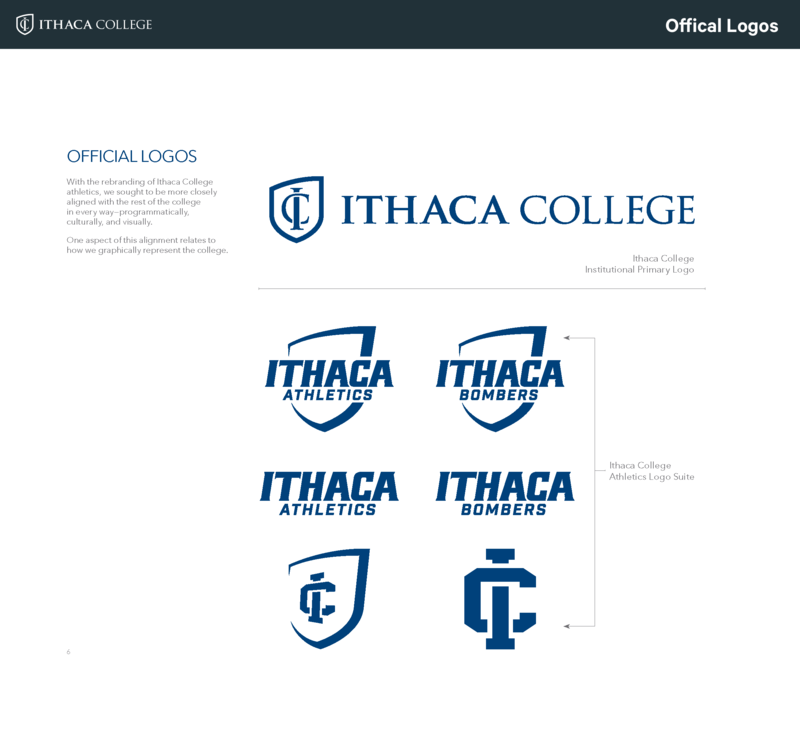 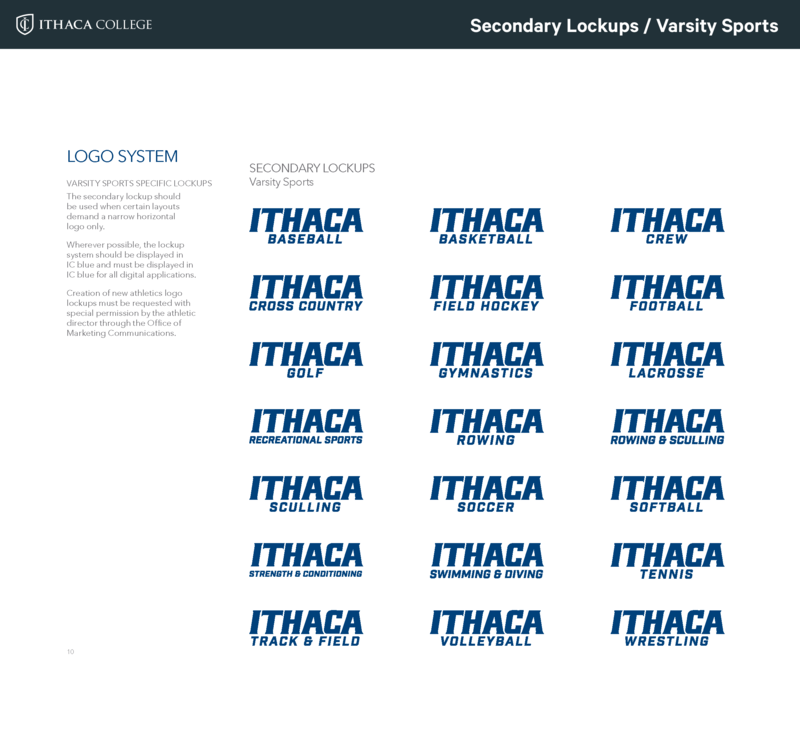 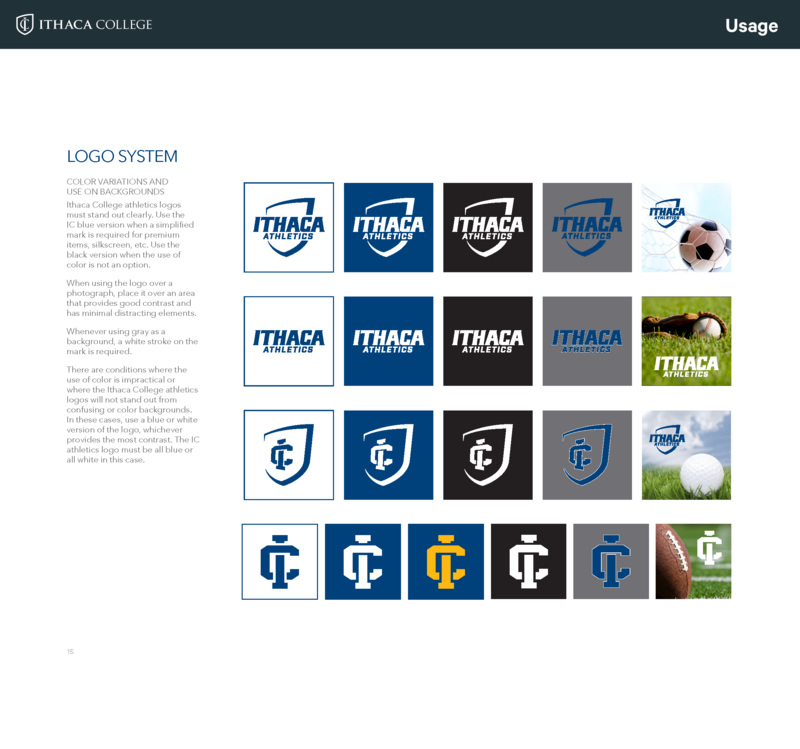 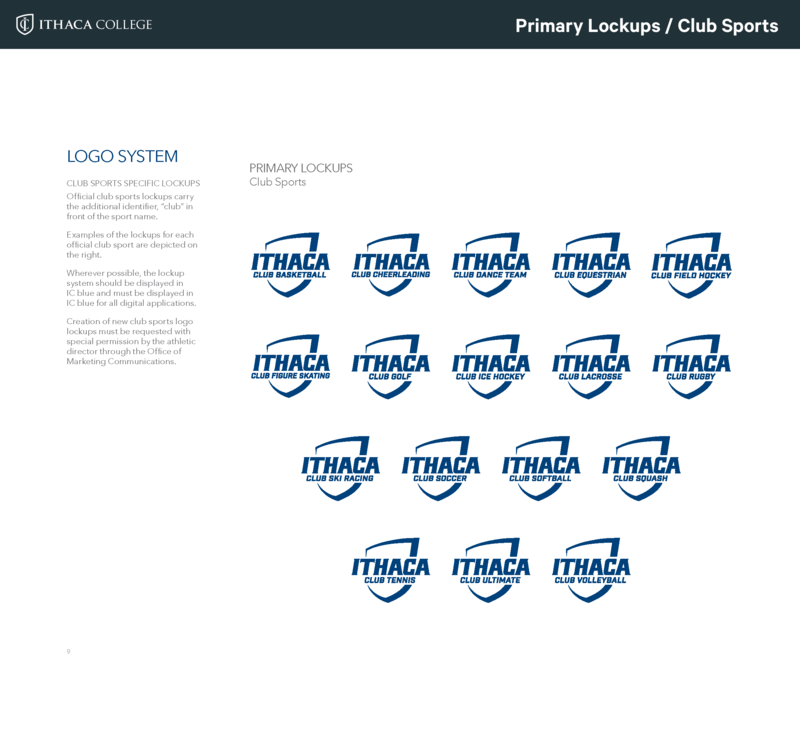 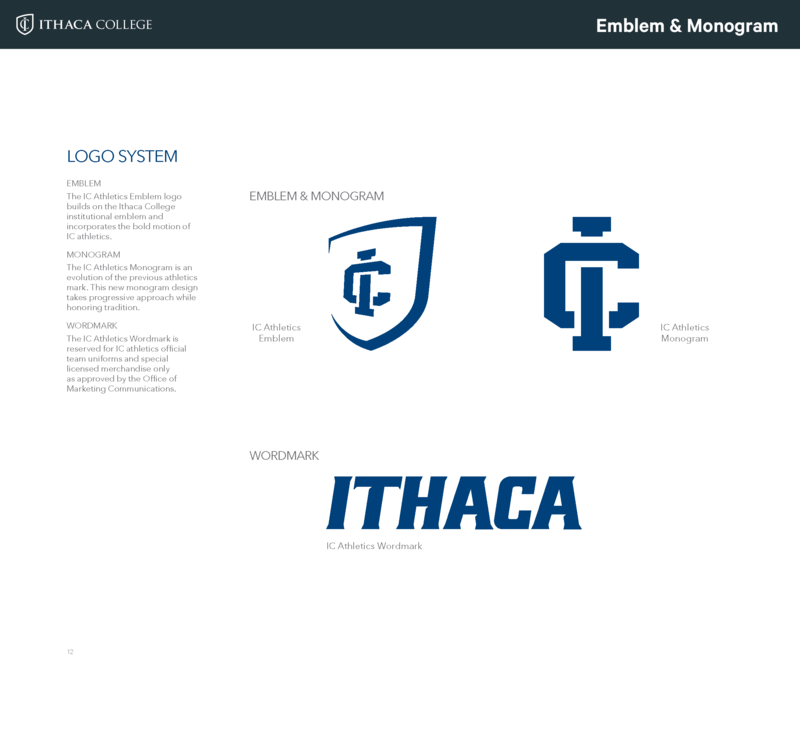 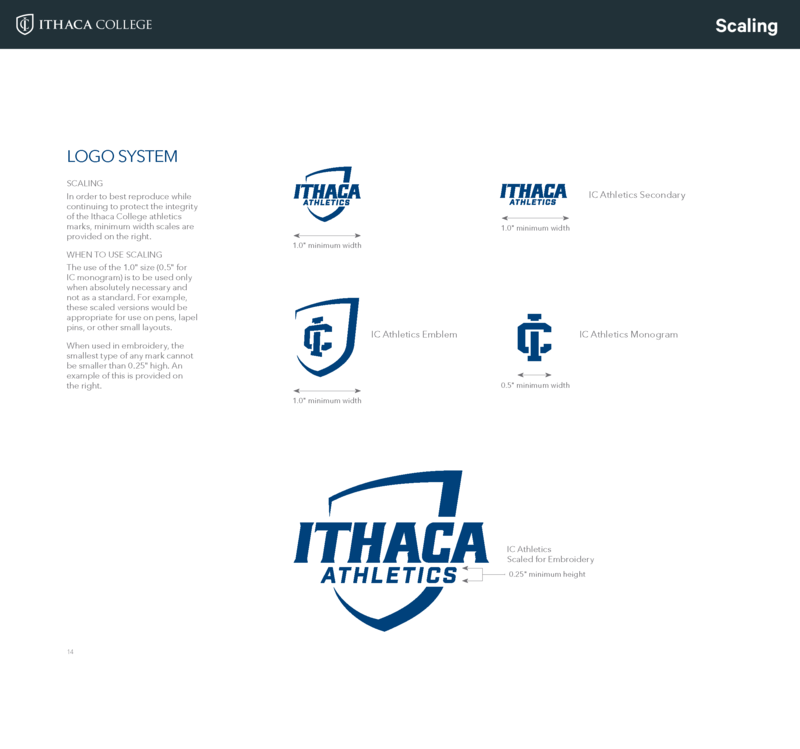 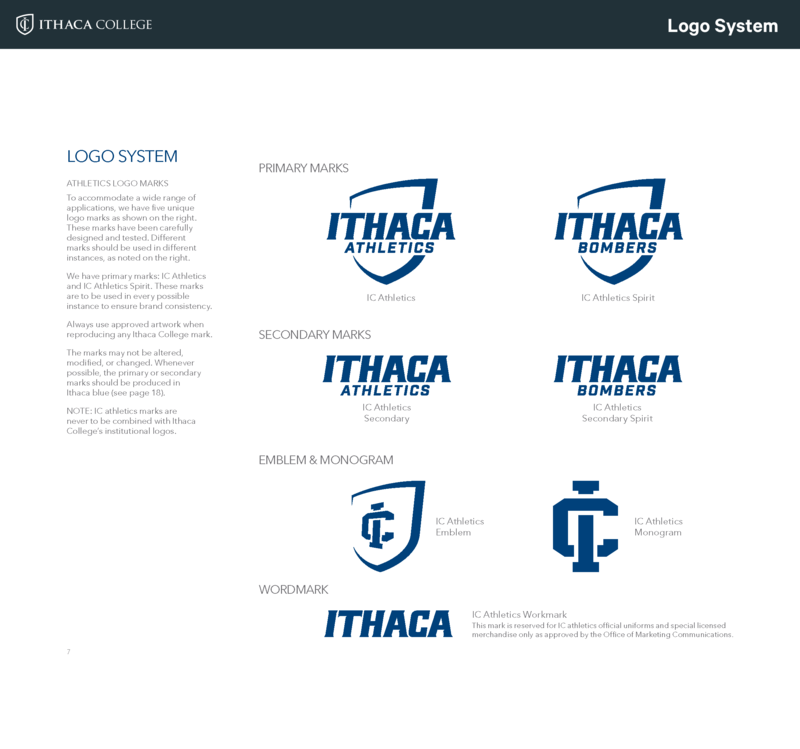 The goal for the new athletics visual identity was to better align the athletics program with the overall mission, vision, and strategic direction of Ithaca College. 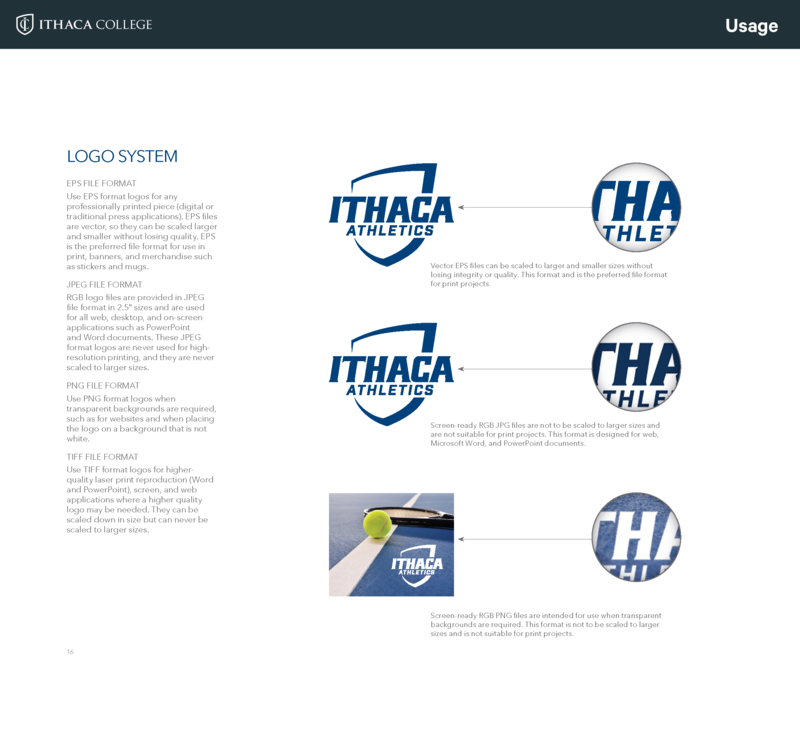 It was important to create a unique identity that supports the college's external brand and brings consistency to the athletics program and the college as a whole. 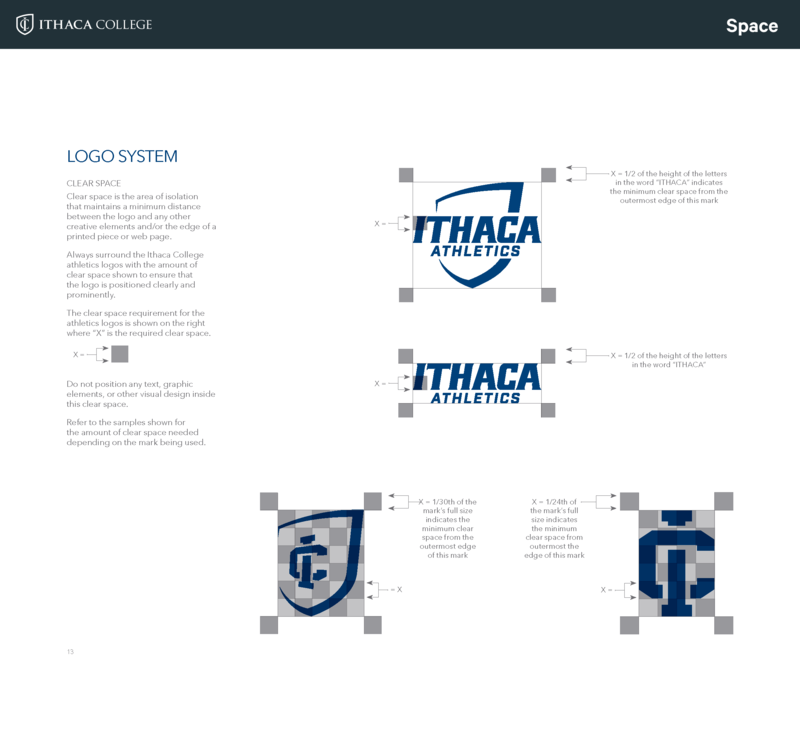 Let's build something great together!